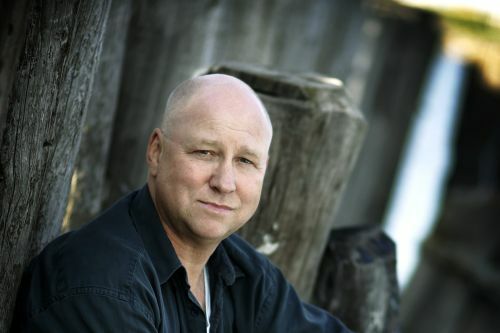 Ake Edwardson is a Swedish author of crime fiction. He is the author of the Inspector Winter series. He has also written a couple of young adult novels. In the past, Ake has taught journalism at Gothenburg University and as a journalist and press officer for the United Nations. He is a three-time winner of the Swedish Crime Writers’ Academy Award. Ake Edwardson Synopsis: In Samurai Summer, Kenny is in a summer camp that feels more like a prison camp run by an old woman and her son, Christian. Kenny and his friends sneak out to build a castle that’s off-limits to girls. After her shows one girl the castle, she disappears and Kenny begins to realize something horrible has happened. Fingers begin to point to the old woman and her son.